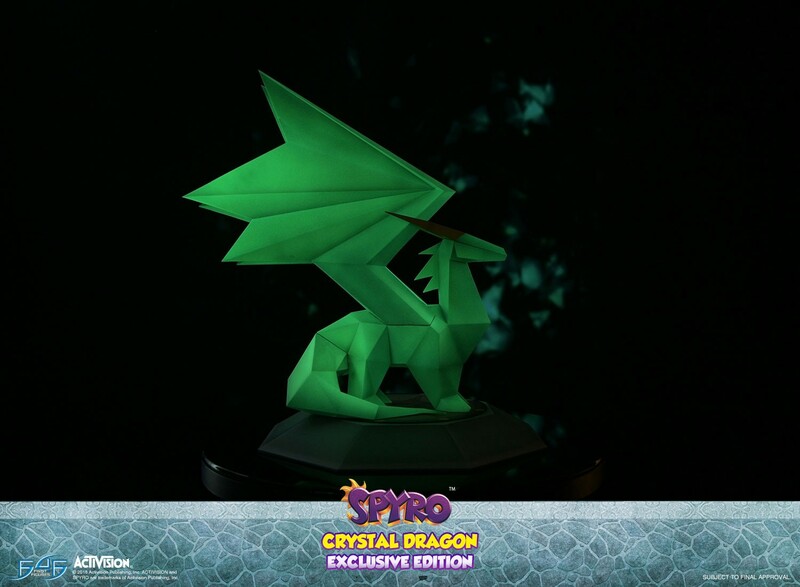 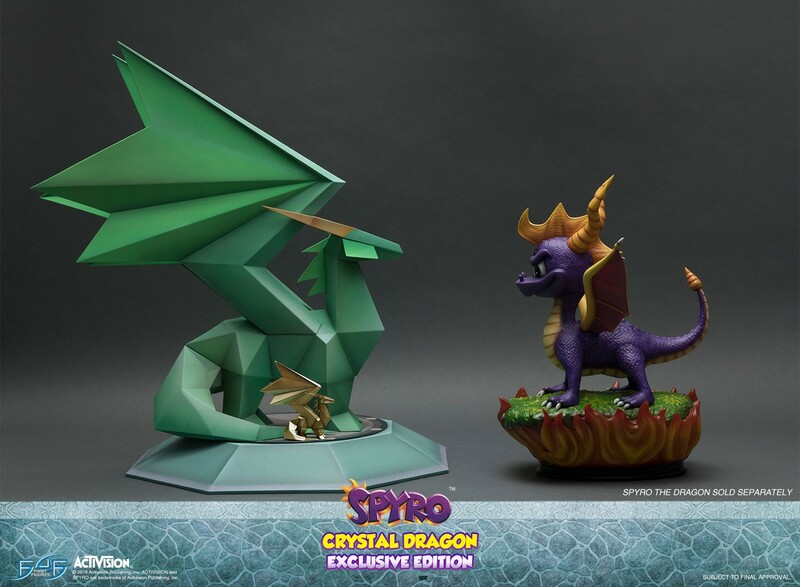 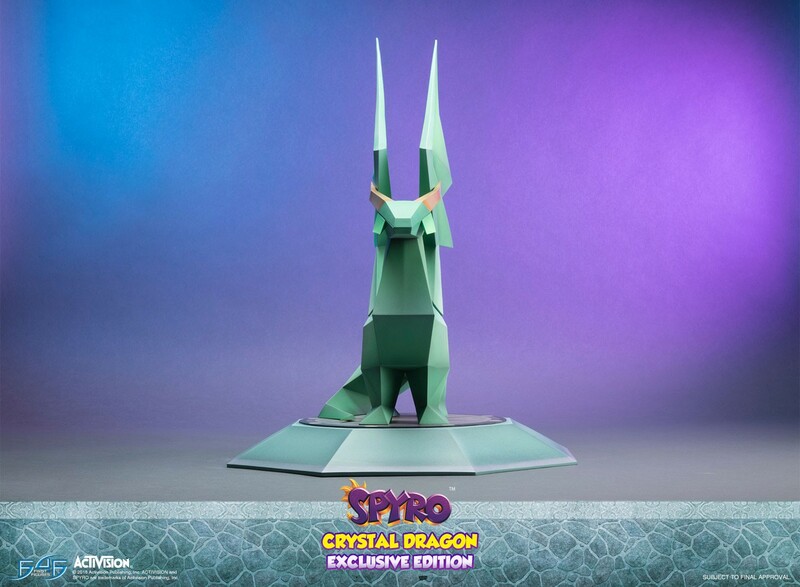 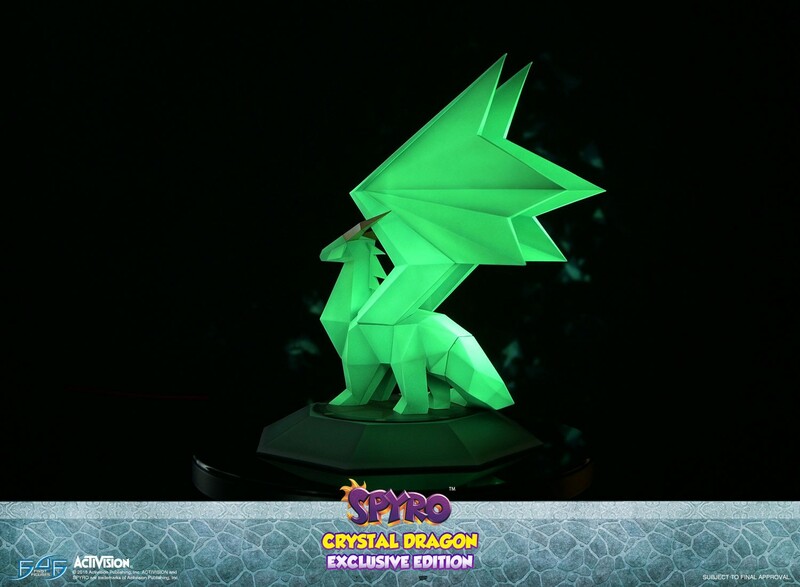 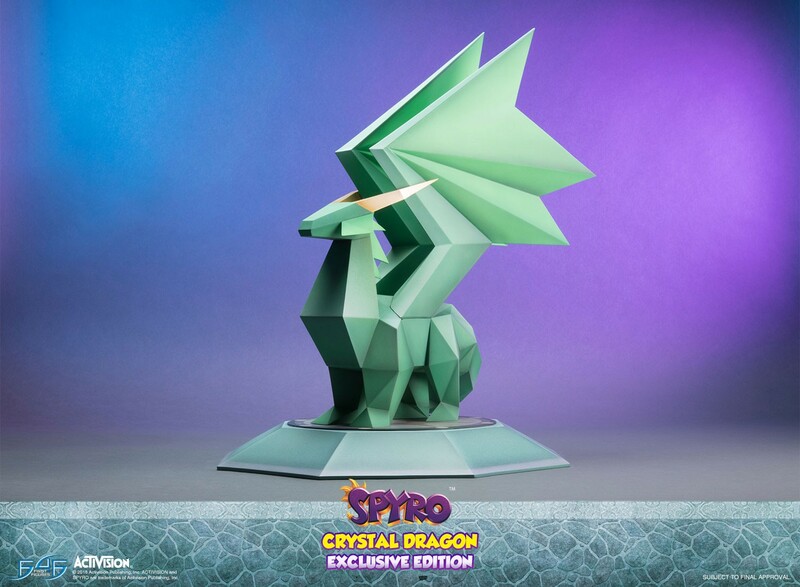 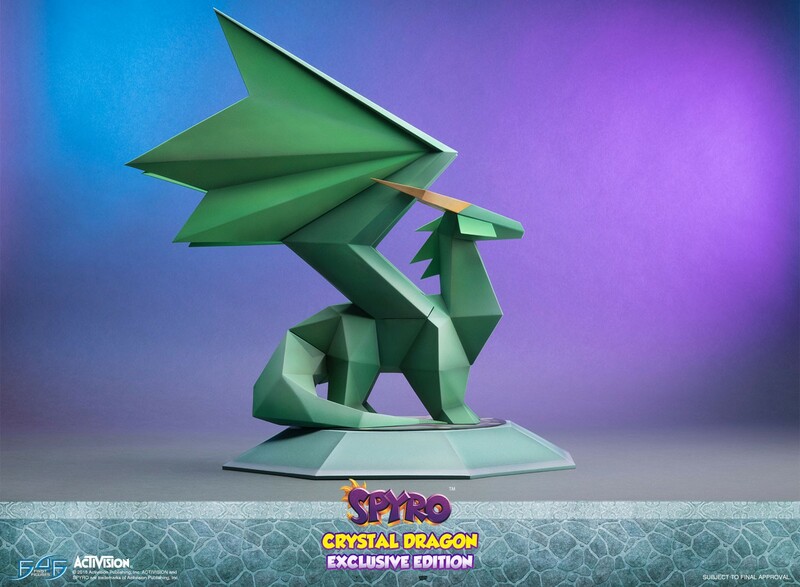 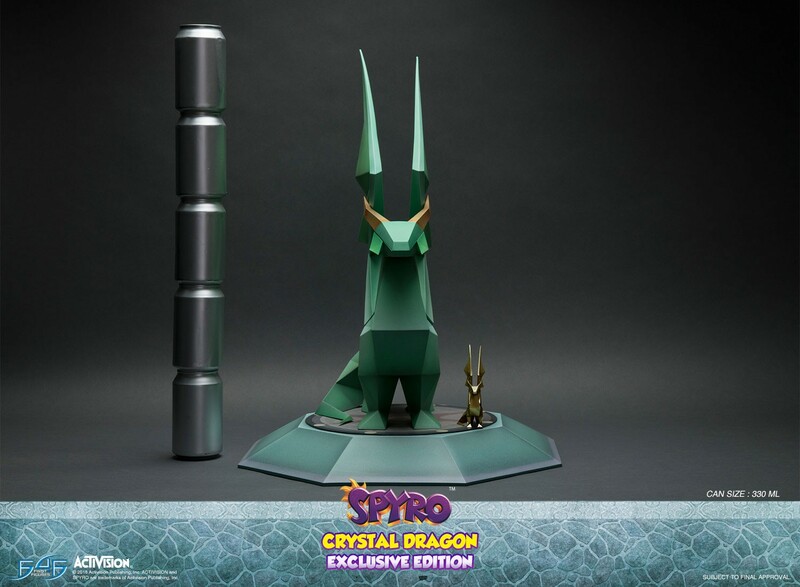 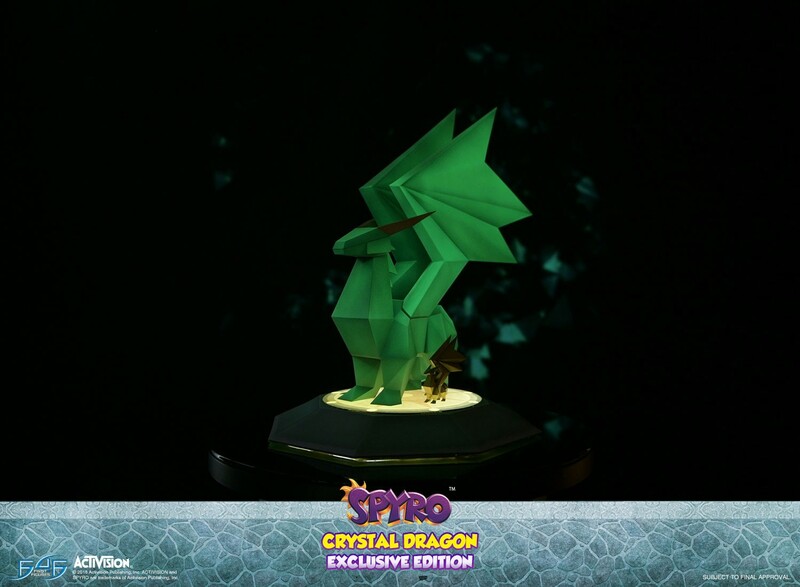 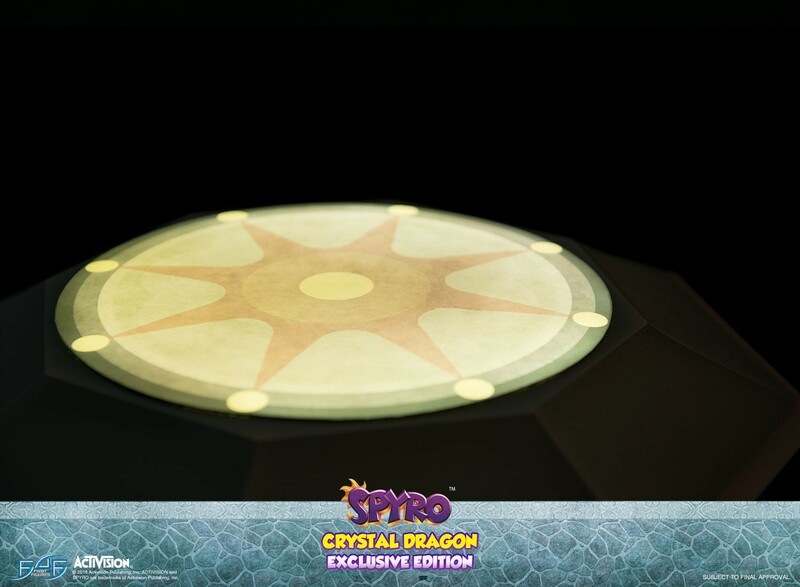 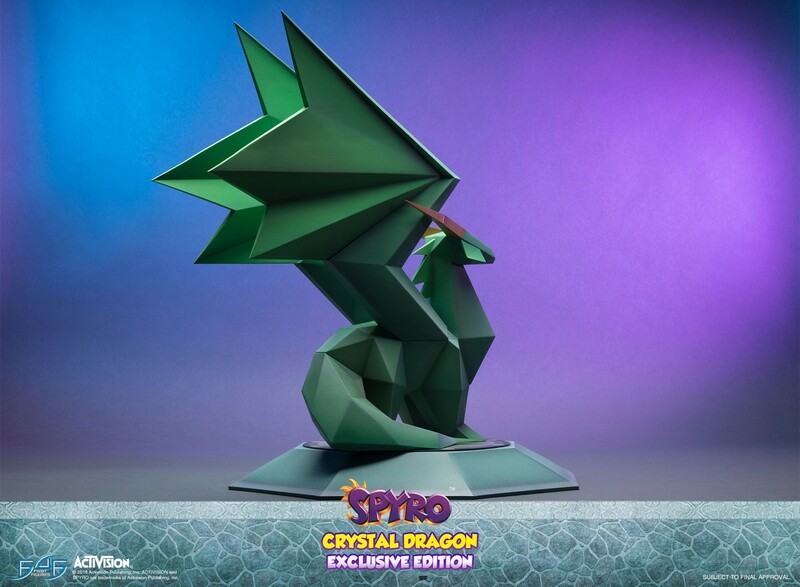 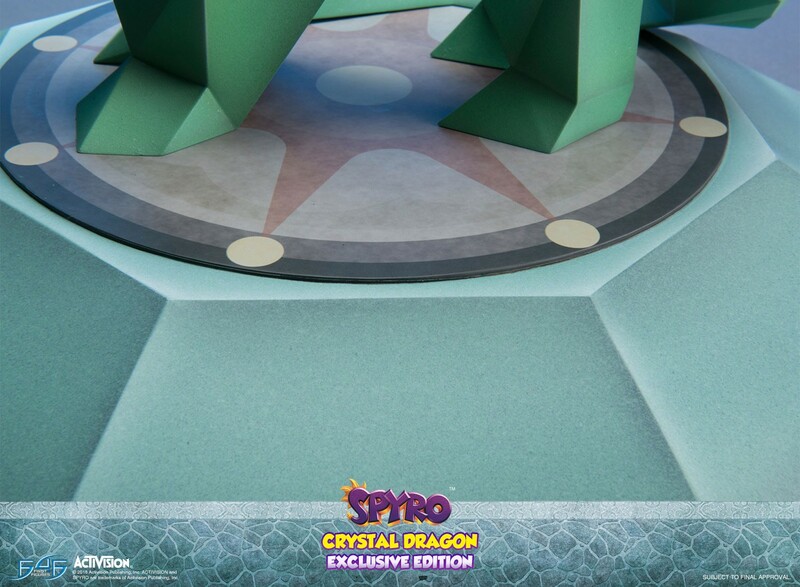 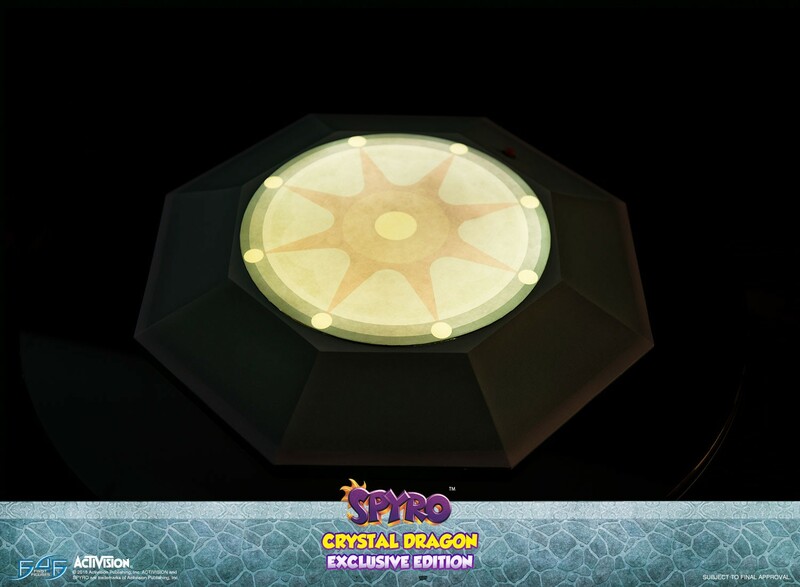 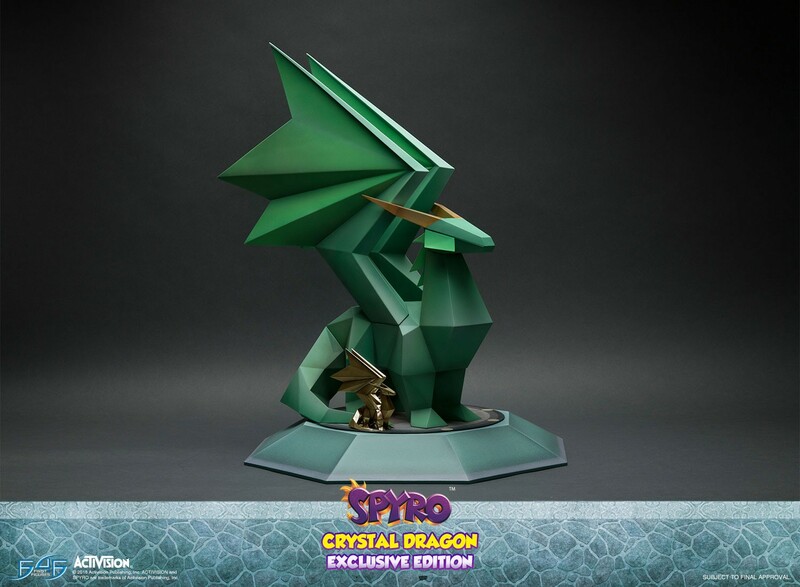 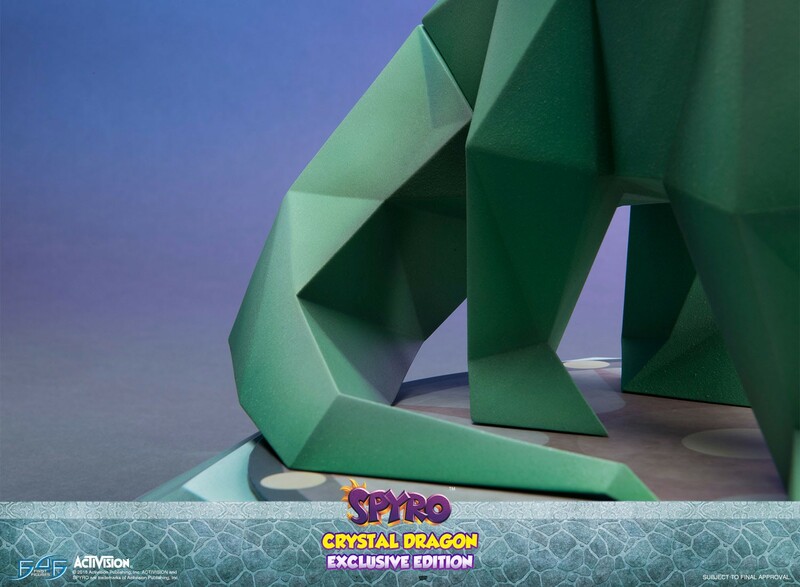 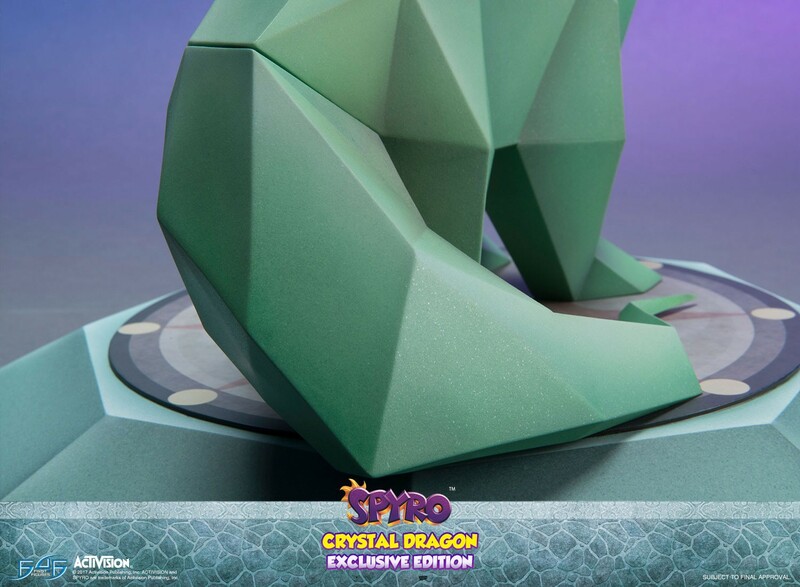 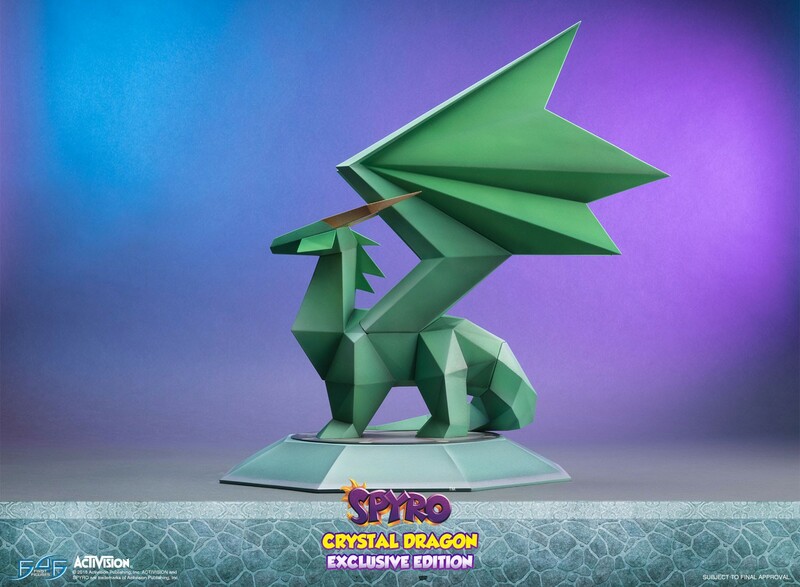 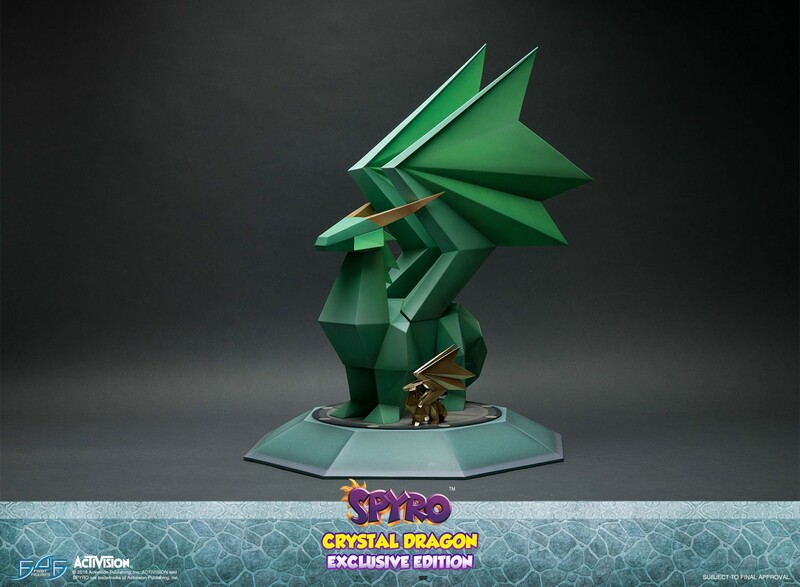 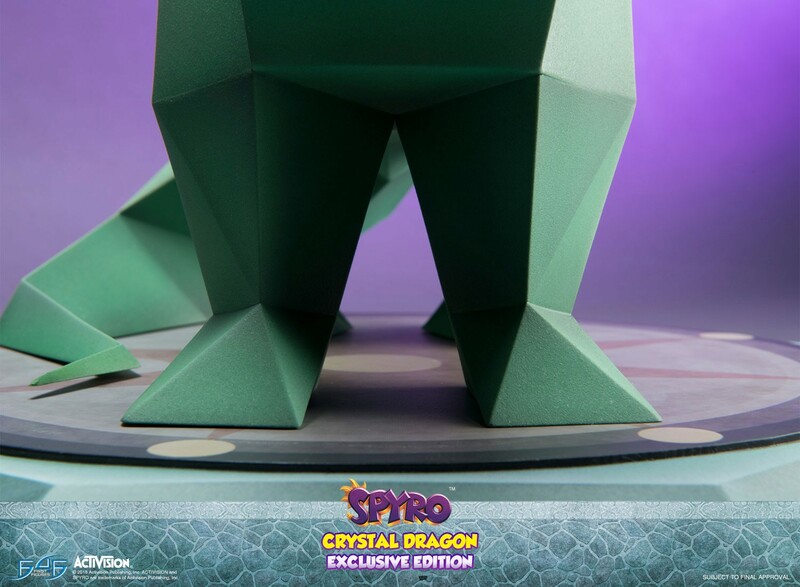 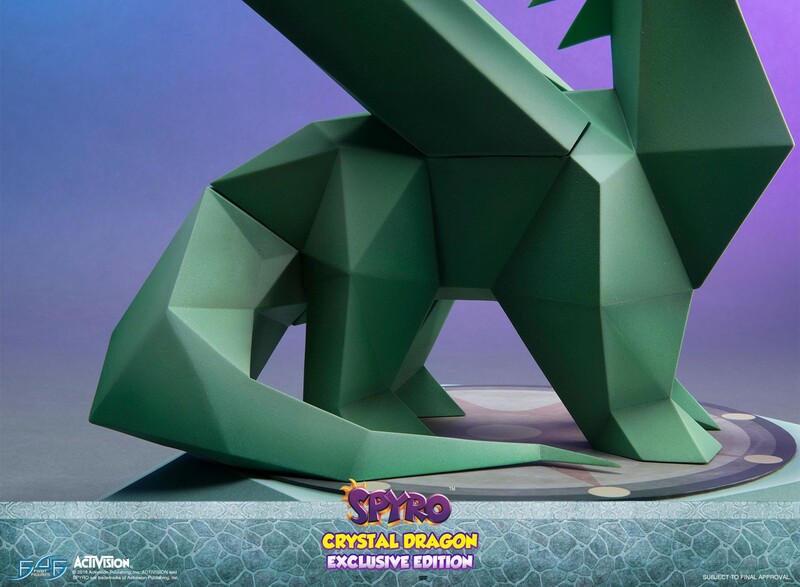 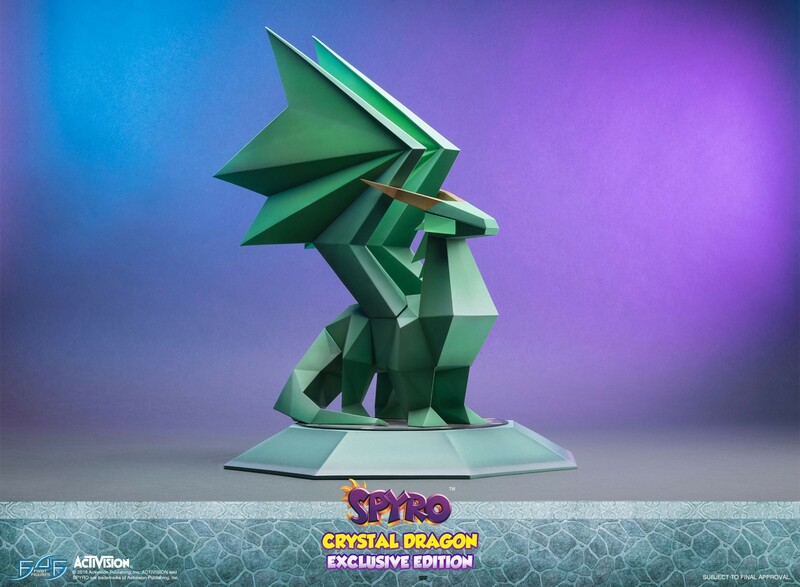 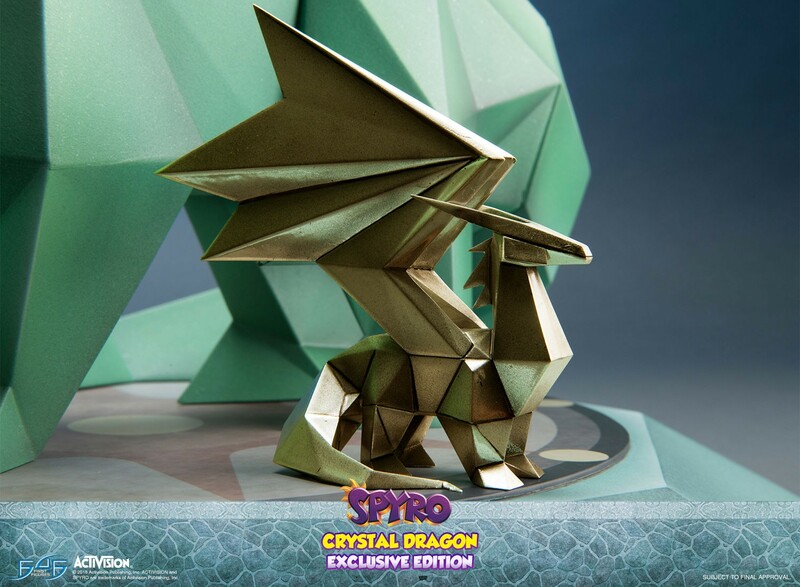 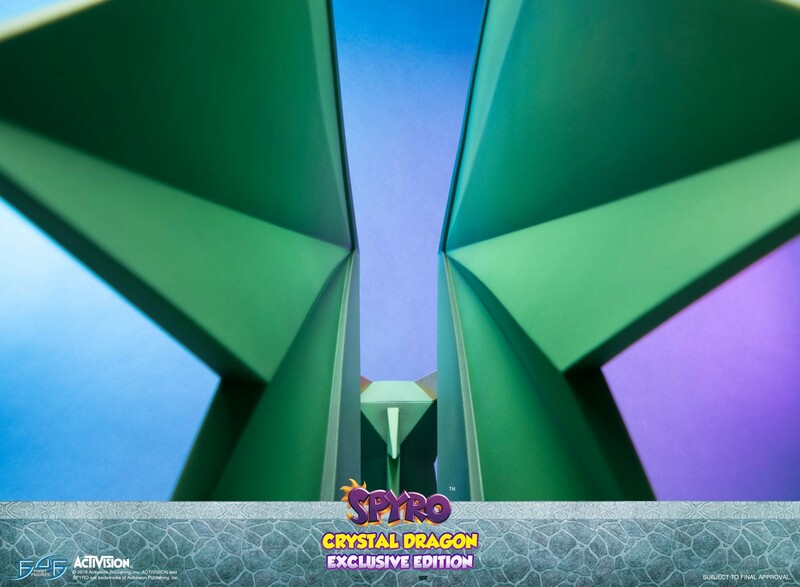 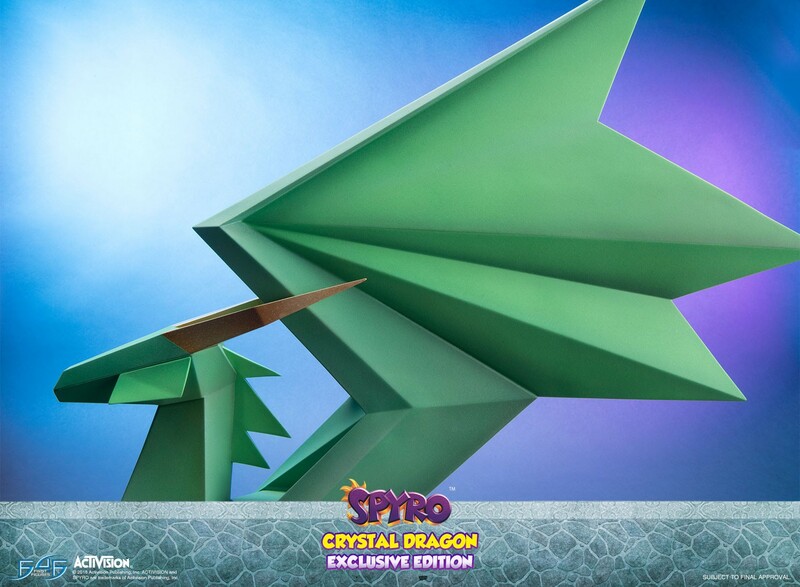 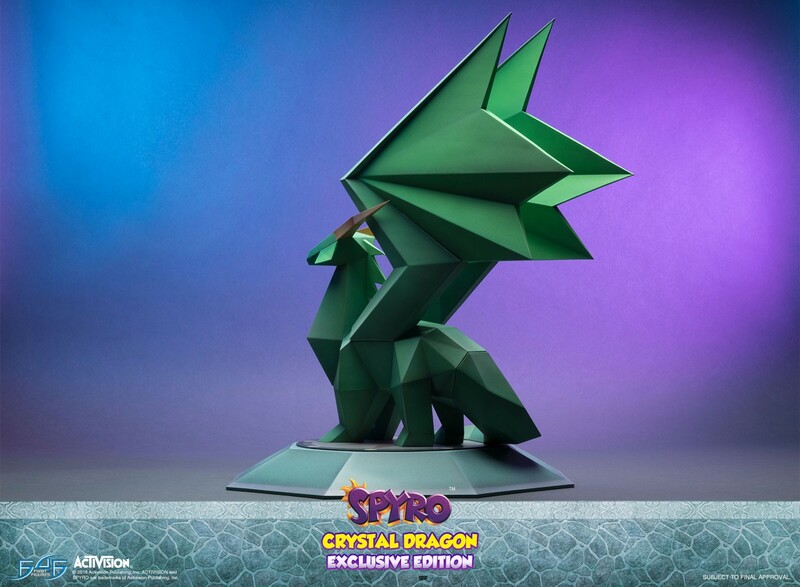 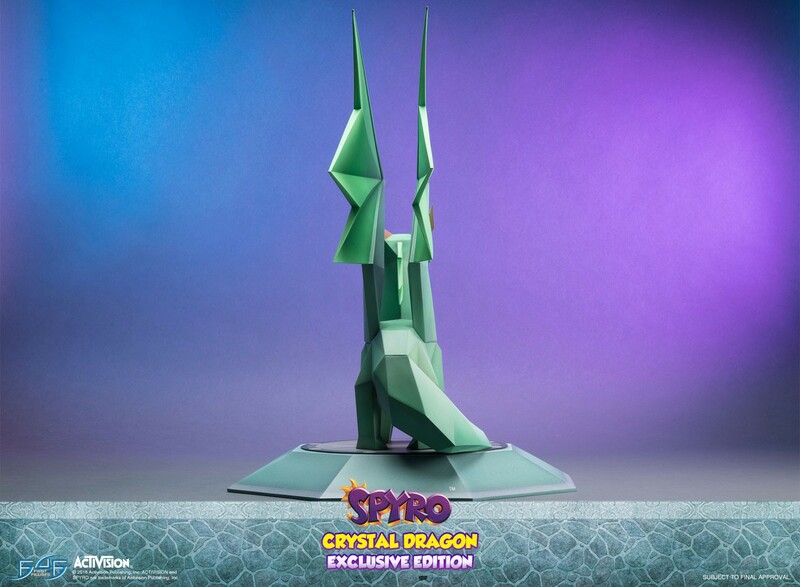 In order to free the dragons, Spyro must step intto the statue's pedestal. 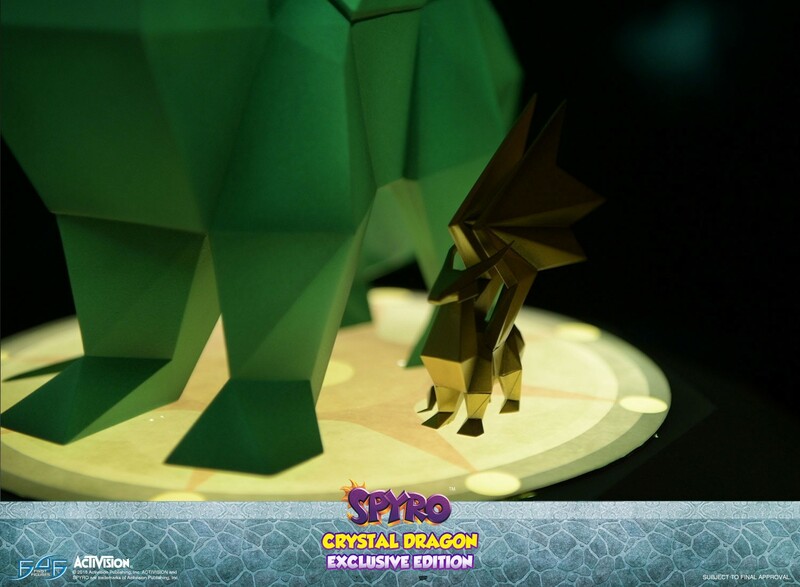 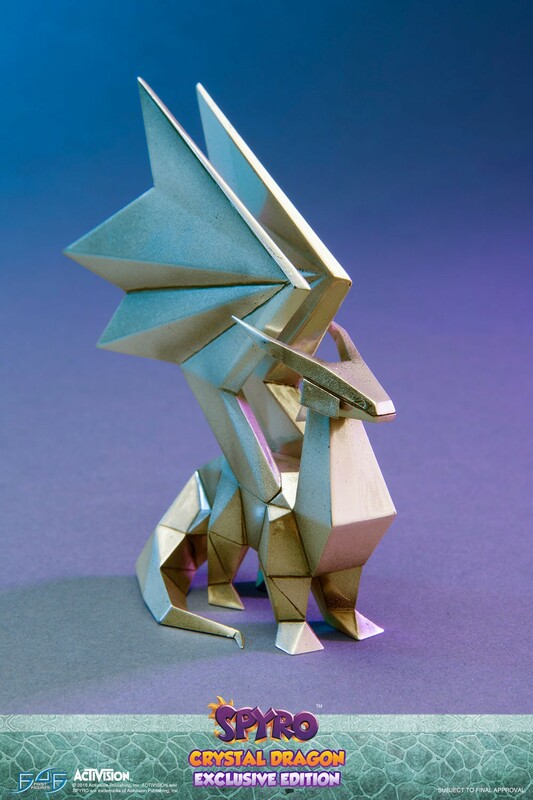 There imprisoned dragon breaks free after a flash of bright light. 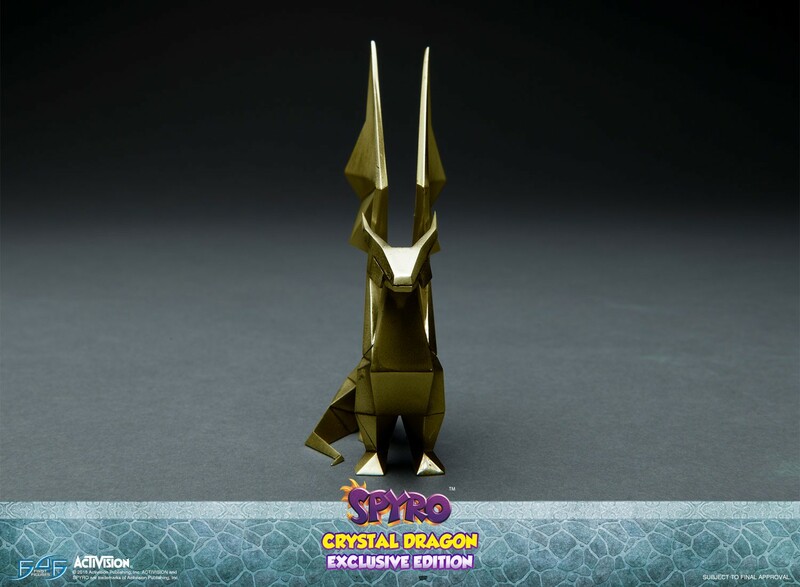 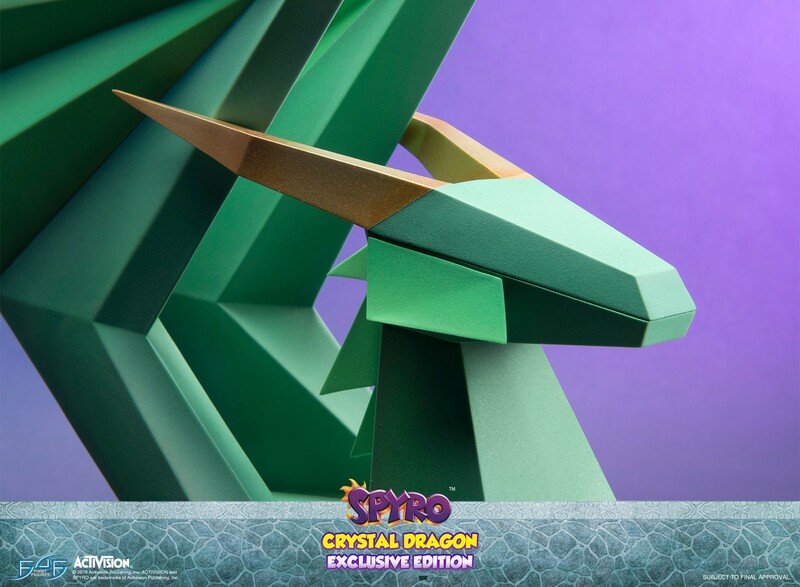 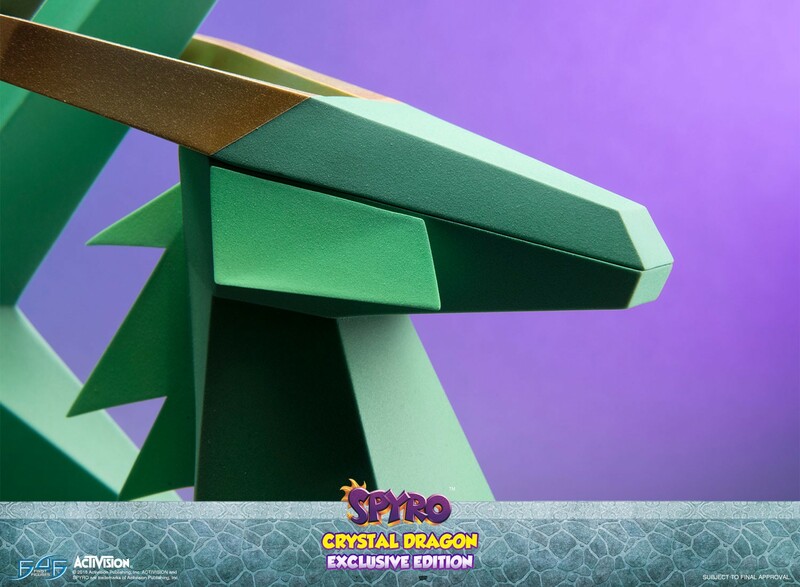 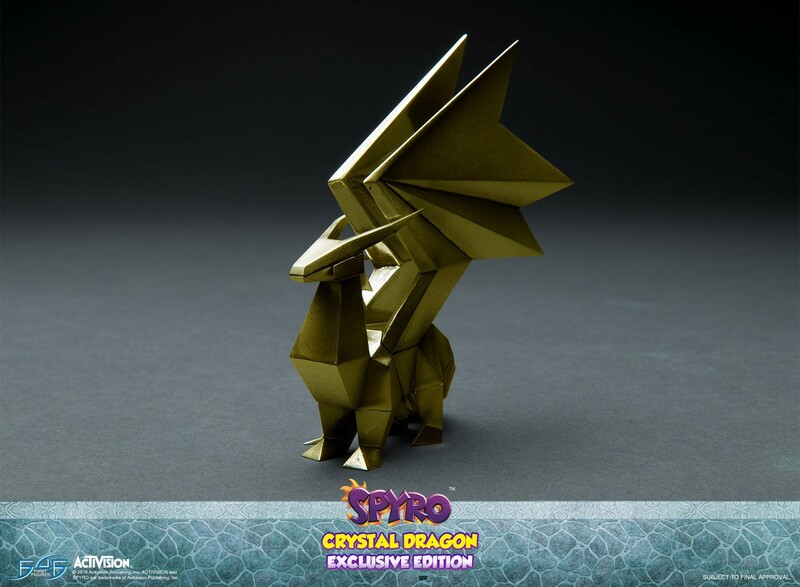 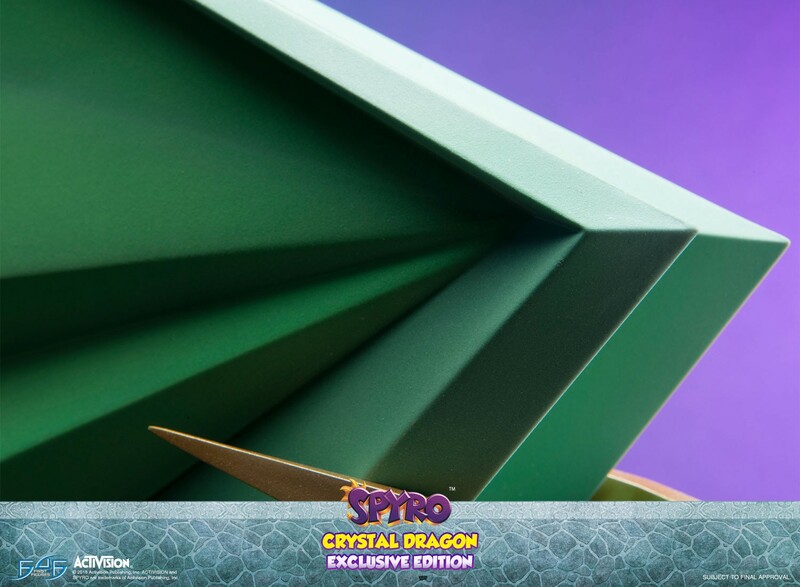 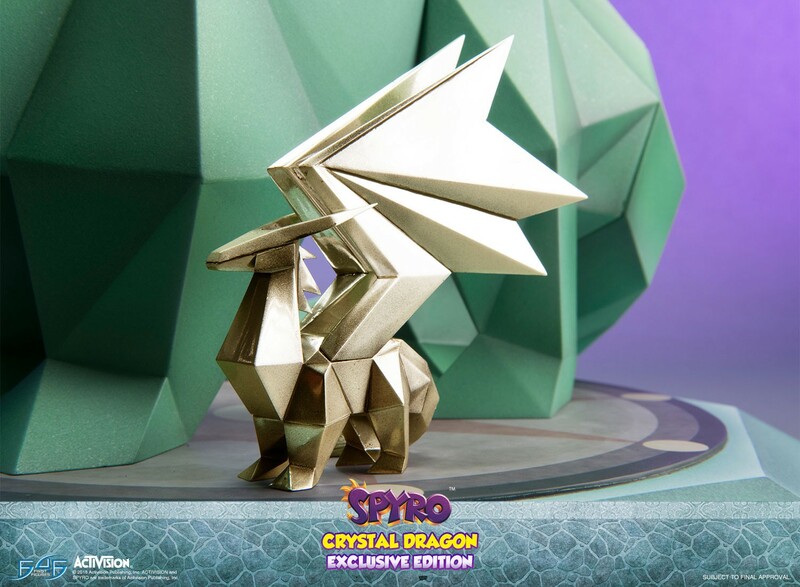 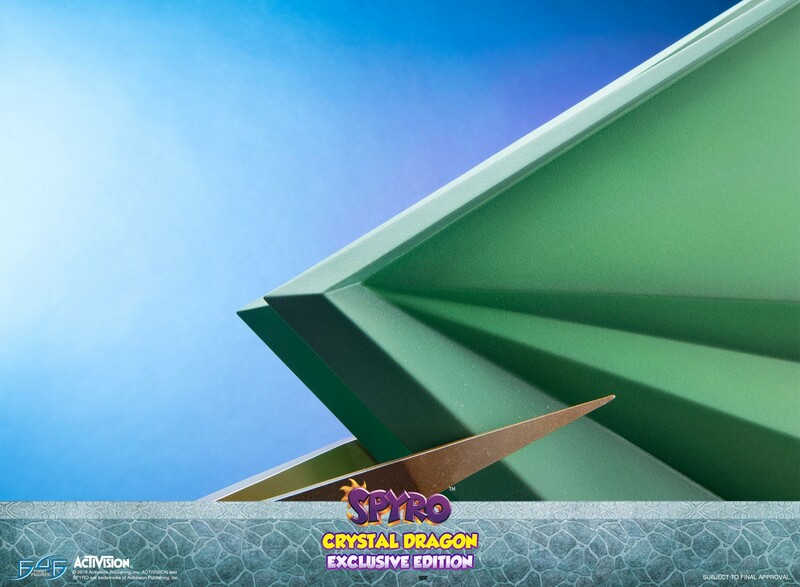 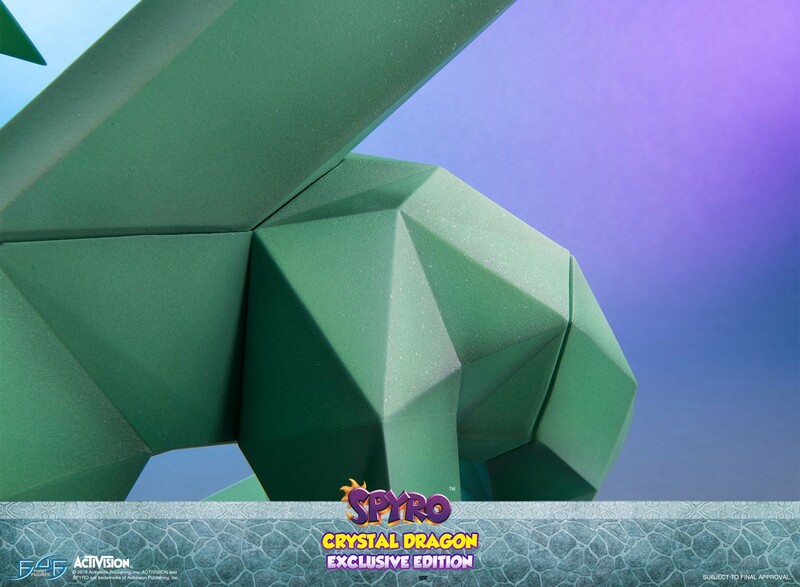 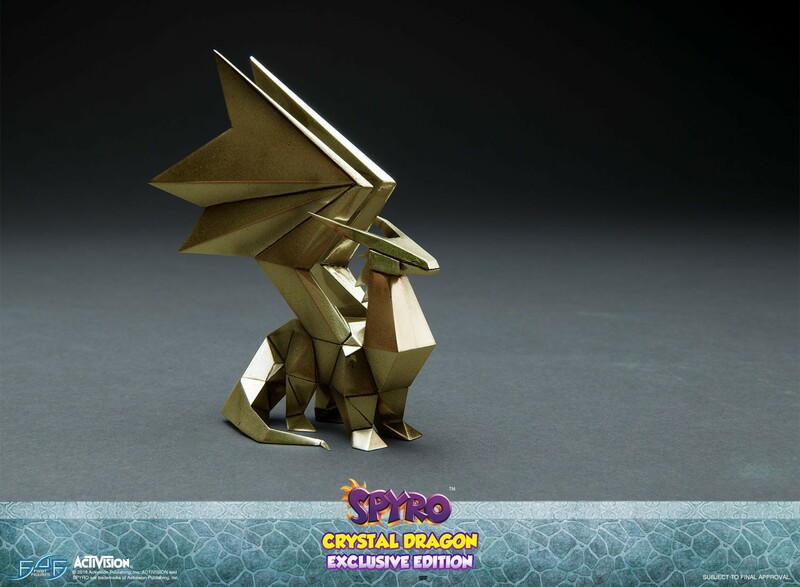 Purchasing the Spyro the Dragon - Crystal Dragon EXCLUSIVE edition at anytime during Day One after the launch starts (24 hours) will entitle you to the following extra free bonuses.